Do you know if your website is working for you? If, like many website owners, the services essential to diagnosing your website activity or registering your website are nonexistent, not properly implemented, or incomplete, you'll never know if any of the valuable time, money and effort you've invested in website initiatives is truly advancing your key business goals and sales. 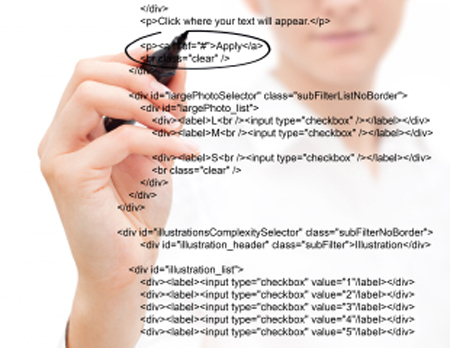 CCND can help with our Uncommon Sense Approach to website success. Uncommon Sense means we integrate our 18 years of specialized Internet knowledge and experience with fundamental website services and tools we expertly apply along with a healthy dose of good common business sense. Our recommendations are not based on abstract theories or rote formulas. We base our advice on real-time analysis of your website's activity and tailor it to your business goals. We begin by setting up baseline services that are crucial to website success regardless of your specific business goals. They provide the metrics that inform everything else we do. Without these basic services (unless your business is very unusual), you can't determine if your website investment is effectively and efficiently advancing your business goals. The baseline diagnostic and website registration services we use create the framework for understanding whether and how your website is working for you. If you are not covering the basics (unless your business is very unusual), you won't have any objective basis to determine if your website initiatives are truly paying off. We have developed an Uncommon Sense Approach to baseline configuration that quickly and efficiently sets up the analytical framework so that you can understand how your website is working for you. 1. Set up website analytics. 2. Set up standard website management tools. 3. Prepare baseline site ranking report based on baseline search terms. 4. 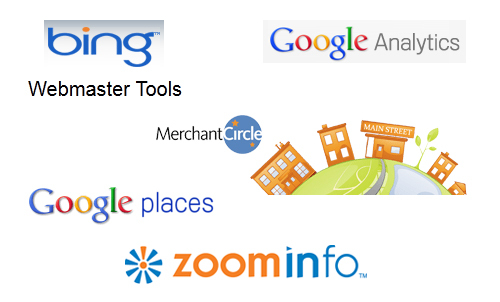 Claim relevant business listings. 1. Identify your current successful business communications strategies. 2. Identify your main business message (and any key sub-messages). e. Offline sales referrals (e.g., website visits that lead to telephone calls). 1. Align the home page or landing page with your business's main message. a. Adjust the visual elements of the page to support your message. b. Adjust the underlying page structures to support your message. 2. 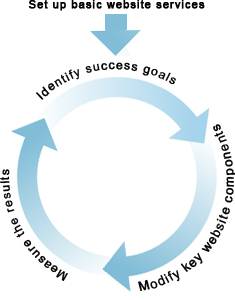 Align the website navigational structure with your website success goals. 3. Refine the website subsidiary pages systematically to align them with your website success goals. 1. 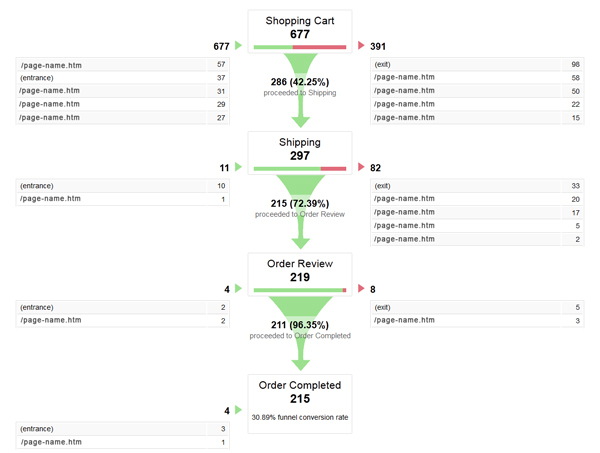 Website analytics reports to measure results against your website success goals. 2. 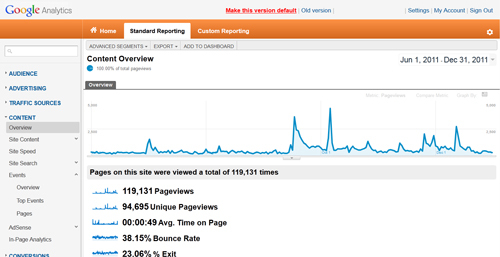 Website analytics comparison reports to show changes over time. 3. Website ranking comparison reports based on baseline or refined search terms. With the aid of this data, plus our 18 years of experience and good common business sense, we take the guesswork out of measuring the success of your website and help you make objective and intelligent business decisions about its future direction. Email: info@ccnd.com | Copyright © 2002-2019 by The Gass Company, Inc. All rights reserved.